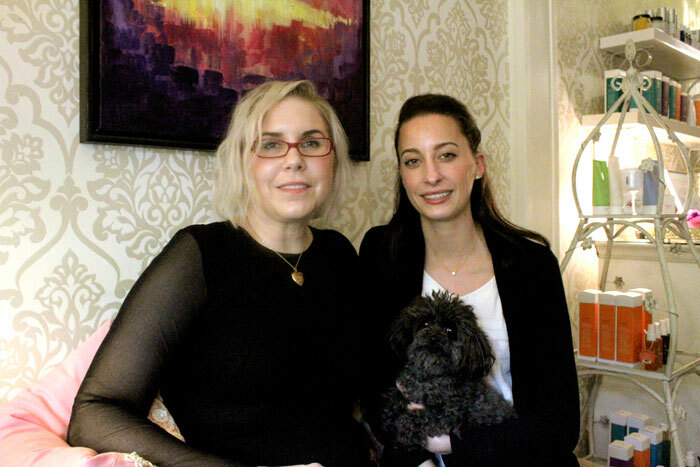 Photos by Brandon Macz: Honey Skin Spa founder Megan Sevcik and Erin Date met at the Euro Institute of Skin Care, and then started their Madison Valley business in 2011. Honey Deux will provide a street presence for Honey Skin Spa, where people can buy skin care products, receive express treatment services and learn more about the spa. Megan Sevcik loves the intimate setting her Honey Skin Spa provides clients in Madison Valley, but has long wanted a street-facing space for retail and express services. That’s what Honey Deux will do. “A cute thing one of our customers said is it will be ‘Honey in a hurry,’” Sevcik said of her Madison Valley expansion. She “got the bug” after helping her husband, Rob Sevcik, with the interior design of his Petite Galerie restaurant several blocks east on East Madison. Sevcik and business partner Erin Date jumped at the opportunity to put a beauty bar in the space formerly occupied by River Song jewelry store, which closed this spring — after nearly a decade at 2816 E. Madison — and is reopening in San Miguel de Allende, Mexico. 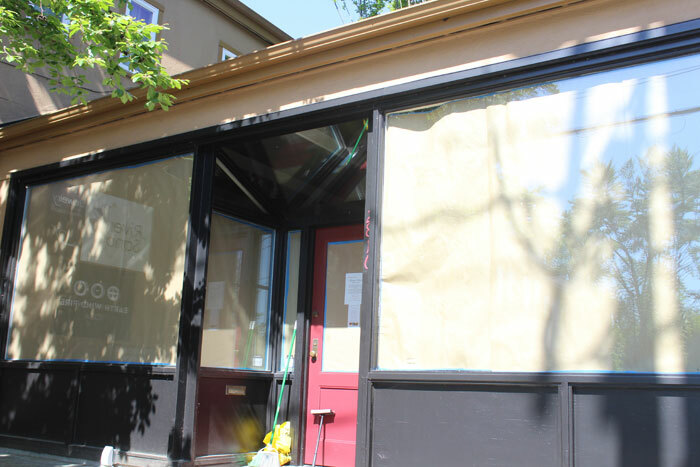 “What’s so great is this whole setup is primarily women-owned businesses,” Sevcik said of the storefronts along East Madison Street that will soon include Honey Deux. 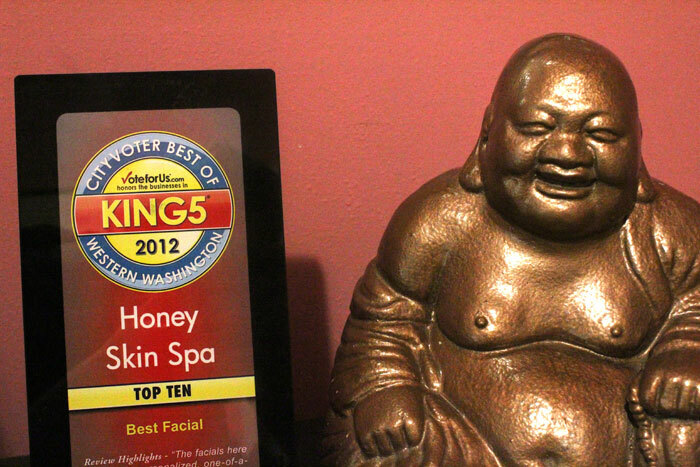 Honey Skin Spa takes clients by appointment only, which isn’t convenient for people wanting to drop by to pick up more skin care products. The duo now has their own Well Beyond Beauty line, each product created in small batches in collaboration with compounding pharmacists and scientists, Sevcik said. “It would be nice to be convenient, but we can’t do that here,” Date said. Half of Honey Deux will be dedicated to retail while the other half will be used for providing less time-consuming skin treatments and other express services. “I say, ‘Anything you don’t have to get naked for is over there,” Sevcik said, such as mini-facial treatments. Sevcik said she wanted to be open by now, but expects they will be later this summer. After signing the new lease on Honey’s sister space, her mother was diagnosed with breast cancer, which meant putting Honey Deux on hold, she said. Her mother is now cancer-free. Date said Honey Deux will be a great way to advertise Honey and attract people who may not be aware of them or the treatments they offer. Megan Sevcik grew up in New York, and struggled with her own skin issues, including cystic nodular acne. When the dermatologists couldn’t help, she said, she started doing research and treating herself. Sevcik moved to the West Coast to attend the Euro Institute of Skin Care in Renton, where she met her future business partner, Erin Date, who also dealt with bad skin issues and wanted to help others. “It’s almost like a puzzle, trying to figure what each person needs to help it,” Date said. The two insist on only hiring Euro Institute grads. “You know you don’t need to reteach,” Sevcik said. After 15 years in advertising, Sevcik was tired of working for other people, so she and Date went looking for a space for Honey Skin Spa. After nine months, they found their two-floor space at 2812 E. Madison St., and Honey opened in 2011. “They had just put the (leasing) sign up a half-an-hour before I saw it,” Sevcik said. Honey provides a variety of facial treatments, and each one is finished with an oxygen mist. A signature treatment offered is the illuminating oxygen facial, which includes 20 minutes of antioxidant infused oxygen. Oxygen also helps kill bacteria and fungus, as well as plumps up skin cells to fill in fine lines, she said. Hyperbaric oxygen therapy is now commonly used by hospitals for healing wounds and treating burns. Honey began offering micro-needling nine months ago, which involves penetrating the skin with little needles to stimulate the epidermis to naturally heal itself. Date recently underwent additional training to become skilled at dermaplanning, where she uses a scalpel to scrape away weeks of dead skin cells. She said it’s not as scary as it sounds, and it works well for people who are allergic to a lot of treatment products. “It’s become one of my favorite things to get done,” Sevcik said. And favorite things are Sevcik’s business, she said, because she will only sell services and products that fit her standards. Find out more at honeyskinspa.com.